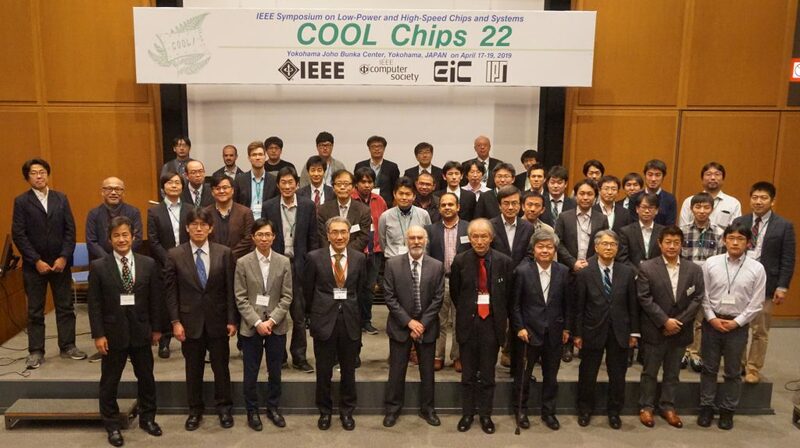 COOL Chips is an International Symposium initiated in 1998 to present advancement of low-power and high-speed chips and systems. 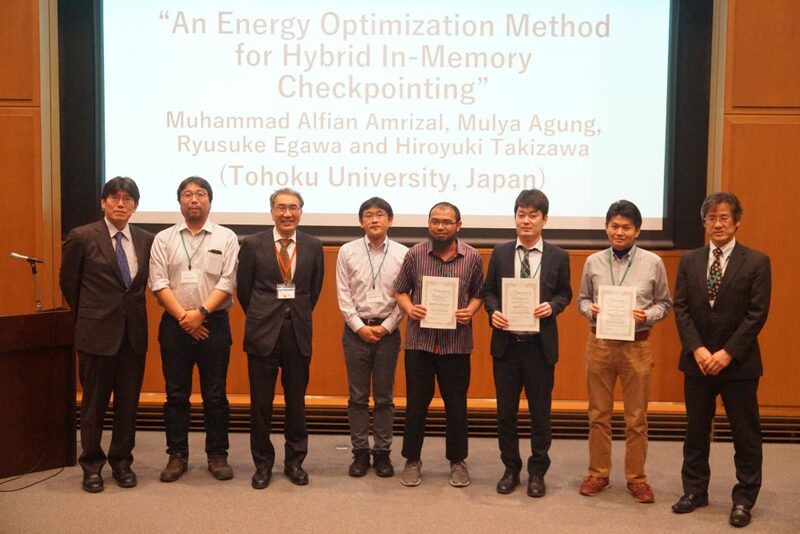 The symposium covers leading-edge technologies in all areas of microprocessors and their applications. 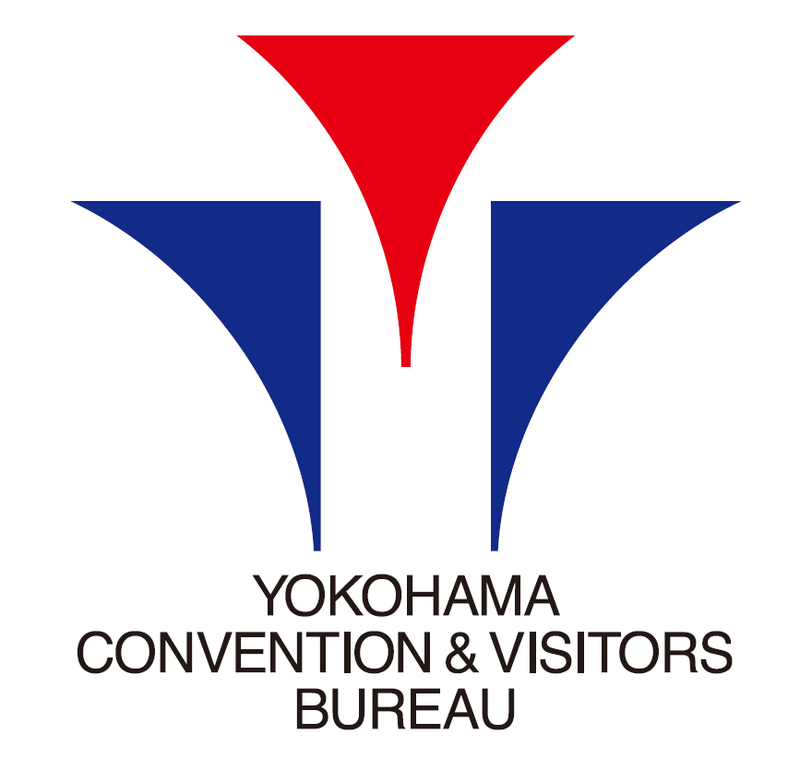 The COOL Chips 22 is to be held in Yokohama on April 17-19, 2019. COOLChips 22 was successfully held during April 17-19, 2019.